We’ve been working with professional agencies to help us organize and implement our team buildings until a couple of years ago when we decided standard corporate exercises just don’t do it for us. And realizing we know our team better than anyone, we came to the conclusion we’re probably the ones that should make it happen. 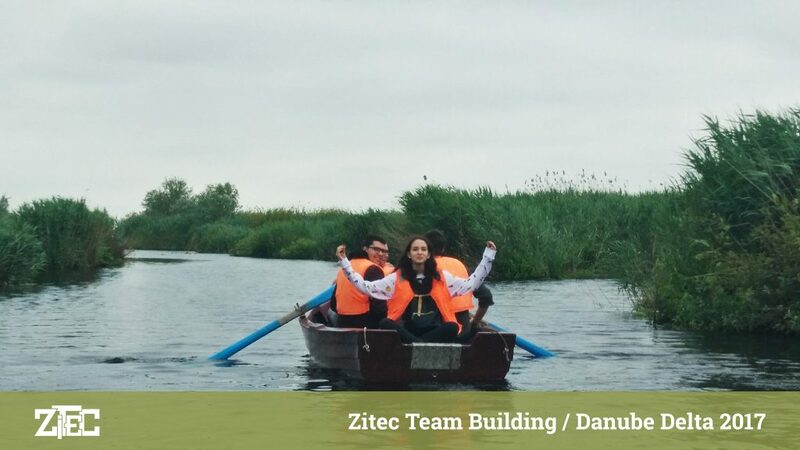 And so we did: it’s our second year going in a team building with more than 100 colleagues with all arrangements, activities, and logistics planned by us. We reinvent ourselves by learning new skills, creating the right setup for a fun and engaging team building and working as a team to make it so! 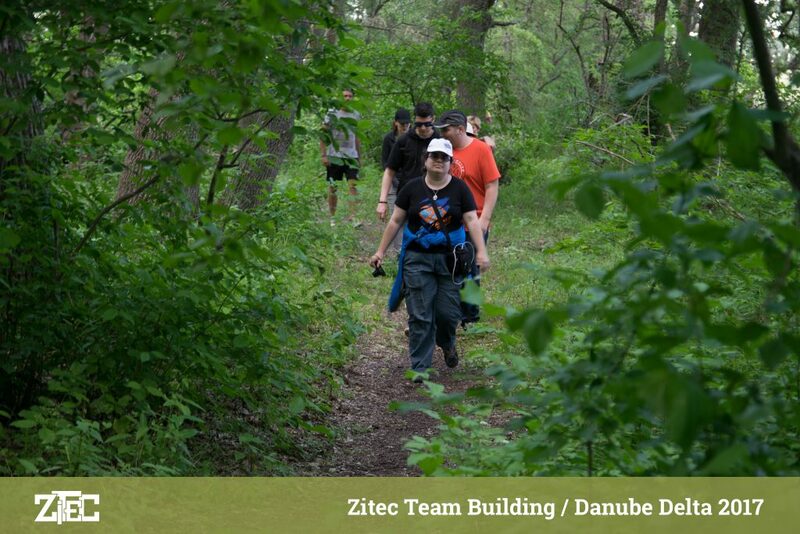 Here, at Zitec, we’re driven by the courage to explore unchartered territories, we’re passionate and courageous explorers when it comes to our work, our hobbies, our strengths, as well as our weaknesses. What is not yet familiar doesn’t scare us, the unknown dares us! Just as the solutions and recommendations we give our customers, we like to walk the talk when it comes to the people in our team: we take great pride in asking our colleagues what their needs and expectations are and we make sure we deliver. 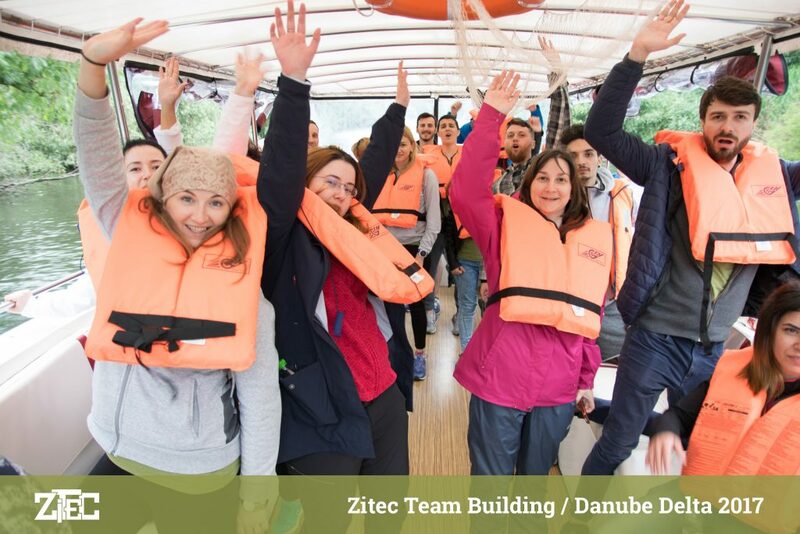 That’s why, for our team buildings, we pay close attention to their requests: a team building should be fun and engaging and make people come together, discuss, get to know each other and find new things in common, it should be adventurous and memorable. We’ve tried jumping in sacks, building high structures made out of pasta and marshmallows, we’ve even built rockets out of PETs and colored paper, we’ve had them all in our annual team buildings over the past years. It’s just not for us. We’re more into short icebreakers, especially when they involve a sip of champagne; improvising games that get a line out of each colleague and turn into unexpected stories and sharing thoughts about the things that matter to us such as what innovation means to us as a team, how to stay authentic both in our personal lives and in our professional development, what courage has to do with software and technology, how we measure performance, why commitment is important and how to show respect to our colleagues and partners. 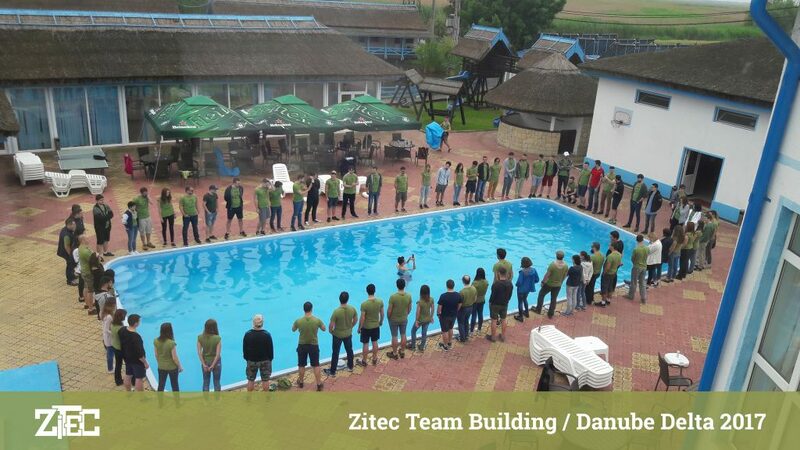 All in all, we’re very grateful to every colleague for being a part of the Zitec team and for making things happen! As we walk towards our 15th year, we’re excited to see what the future holds for our team so here’s to new and challenging projects, to a bigger team and to continuous improvement. For more photos from our Z14 team building, check our Facebook page.